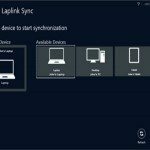 Laplink PcSync has a full lineup of features, with the new features set and enhancement make it one of the top and best Sync Software in the market on 2016, such features as automated file transfer and synchronization between PCs and Macs. Which allows multiple computers – including Windows 10, 8, 7 and Vista PCs as well as Macs – a secure way to access files and synchronize folders instantly and effortlessly. 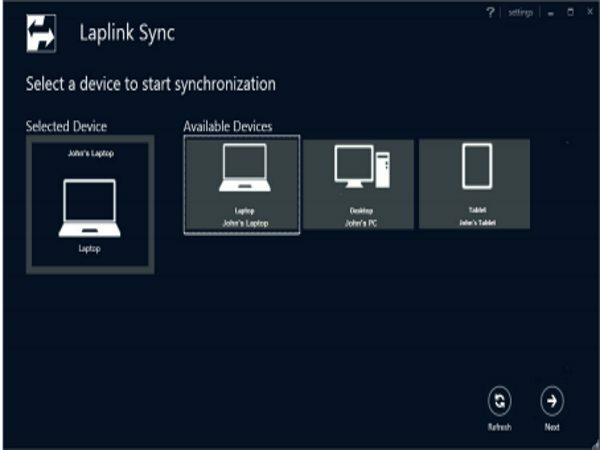 One of the new feature is Laplink’s new SmartXChange adds a whole other dimension to synchronize. Not only are files kept up-to-date between local and remote computers, but SmartXChange knows when files deleted, renamed, or even replaced with a newer or even older version. Laplink’s extensive conflict management intelligence makes it simple to handle any special case, whether you need new files, old files, or both files updated. 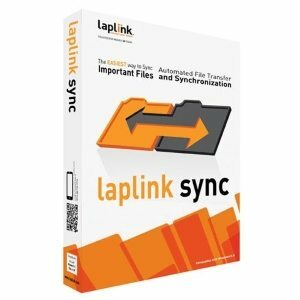 With the new Laplink PCsync file Sync algorithm Laplink Software’s patented SpeedSync technology transmits only the updated portion of files, ensuring the fastest transfers possible. With SpeedSync you can instantly synchronize multiple folders and schedule unattended file transfers—without complex scripting. PCsync connects your computers across TCP/IP networks (even wireless! ), traditional Laplink USB cables, and the new Windows Easy Transfer cable. 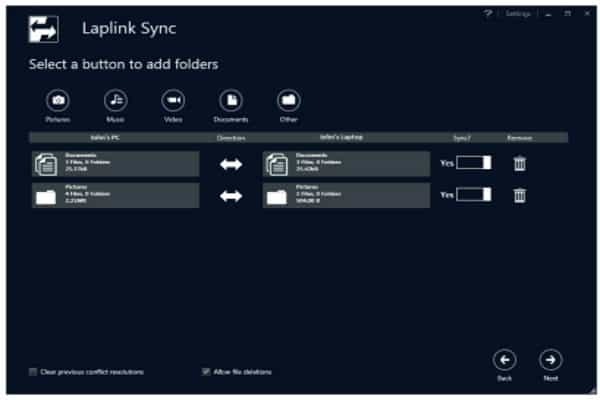 Users can set PCsync to remember connections and synchronization jobs, allowing for quick and easy one click synchronizations. Default synchronizations can also be set, allowing a USB cable to be used for easy plug-and-play synchronization. 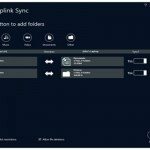 The PCsync Synchronization Wizard makes it easy to set up automated, scheduled, unattended file synchronization on a daily, weekly, or monthly basis. Jamie is a blogger by choice. He loves to write about software and sync services . Official Email id: Jamie@5bestthings.com.